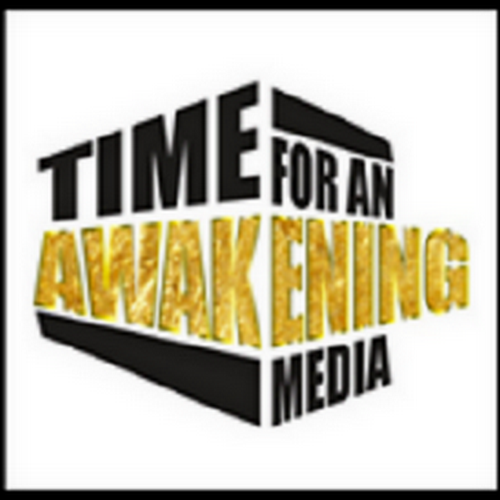 “Time For An Awakening” guests for 4/03/2016 at 7:00 PM (EST) 6:00 PM (CST) was Saboor Muhammad, of Southwest District Services and Author, Chair of the Department of Politics at the University of San Francisco, Prof. James Lance Taylor. We received a southwest community update from Bro. Saboor and talked all things politics from a Black perspective with Prof. James Lance Taylor. In 2016, from the need to develop a new mindset in our communities, to our political and economic empowerment, the solution to these problems must come from us. Let’s also talk about some solutions. 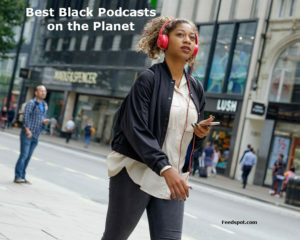 You can join us and be part of the conversation on this and other related topics. Information, Insights and dialogue from a Black Perspective. 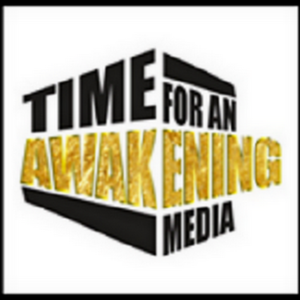 “Time for an Awakening” for Sunday 11/12/2017 at 7:00 PM (EST) 6:00 PM (CST) guest was Pan African Activist, Playwright, and U.S. Correspondent to the Herald (Zimbabwe’s National Newspaper) Obi Egbuna Jr. Our guest informed us about the Global African Children’s Festival and Celebration (GACFC) officially scheduled for December 9th 2017, and how you can participate. Also other hot topics, centering around his work as U.S. Correspondent to Zimbabwe’s National Newspaper.